Companies considering risk management for their at-work drivers should look more at the money they will save rather than focus on the cost. According to E-Training World’s managing director, Graham Hurdle, risk management is often seen as an area of expenditure to protect companies against the Corporate Manslaughter and Homicide Act 2007, and the Health and Safety Offences Act 2008. However the reality is that risk management can deliver immediate, outstanding savings for any business operating a vehicle fleet, and this should be the focus when reviewing the best solution. 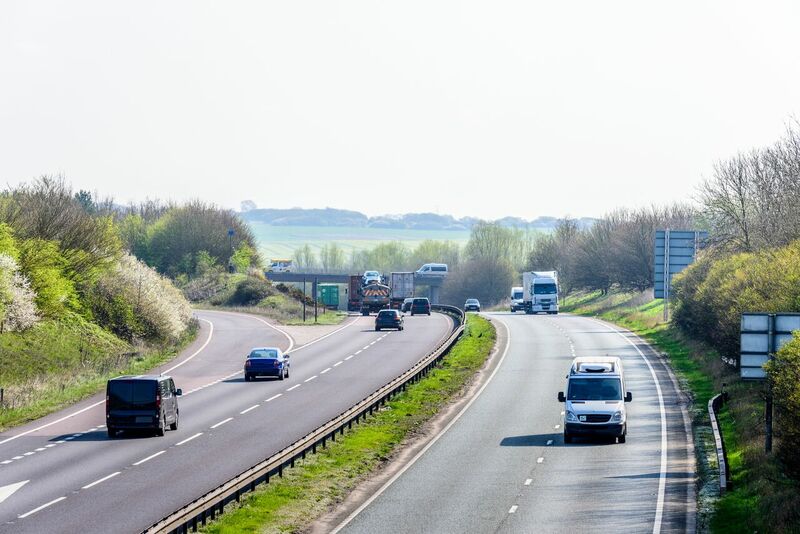 “By implementing a process of web-based driver risk assessments, followed by relevant online and in-vehicle driver training, can reduce accidents by up to 20% and make significant savings,” said Graham. E-Training World is a leading specialist in online driver profiling and e-driver training, working with many of the UK’s largest and best-known vehicle fleets. With systems that cater for a whole multitude of drivers including car and van drivers, HGV, minibus, UK fleets and those in Eire, E-Training World has won awards for its systems’ ease of use for drivers and benefits to fleet managers. “Our risk assessment system, on average, ranks 10% of drivers high risk, 70% medium and 20% low,” said Graham.